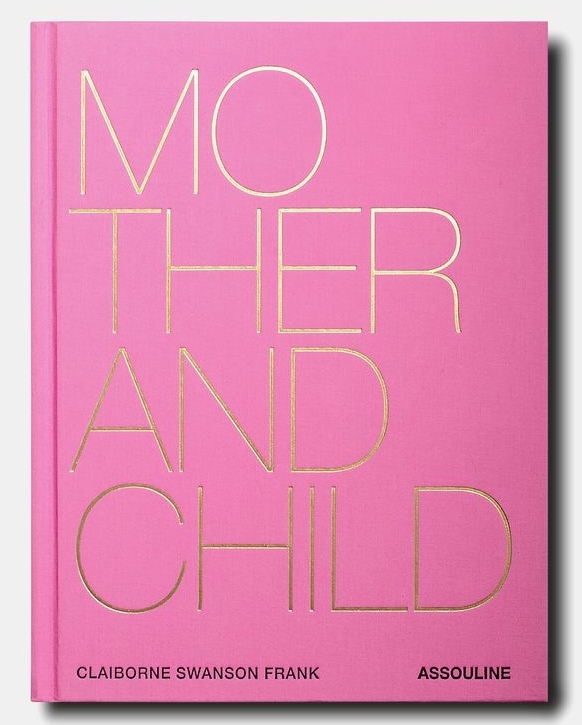 Claiborne Swanson Frank has an insanely gorgeous new book out, Mother and Child, just in time for Mother's Day. (Seriously, the perfect gift for all the mothers (be yours, grand, a wife, a sister, an aunt, or a dear friend) in your life). It's a collection of portraits of, as the title implies, mothers and their children. And it is perfection. It's no secret that I have had a crush on Claiborne for years and that I totally Single White Female her, tracking her every move on Instagram like a school girl. She's gorgeous; she's cool; she has insanely chic taste. And, she's a portrait photographer of the highest order. She could def and, no doubt, is, giving Annie and Mario a run for their money and, by my account, will soon overtake them as the most sought for emotive and stunningly gorgeous photographic portraits. It is extraordinary how she seems to always be able to capture her subjects in the best light, at their best angle, with the most beautiful yet natural expressions on their faces. Wow. 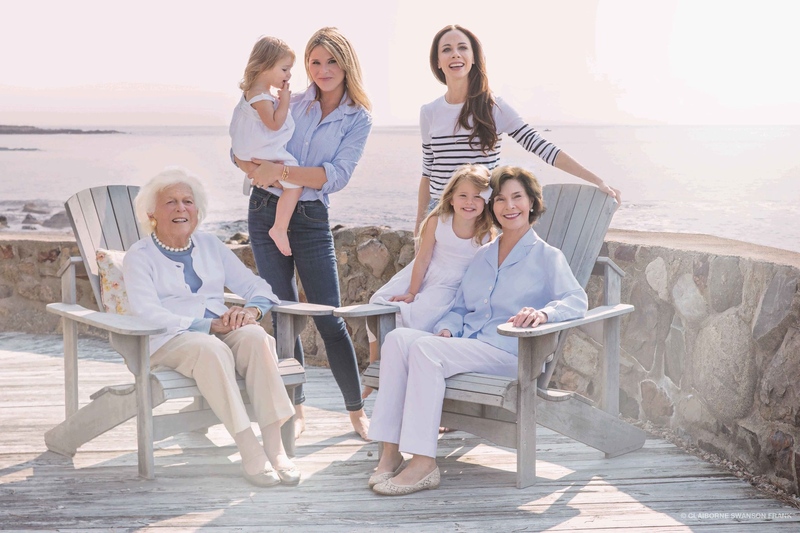 And, while I anxiously await the arrival of my book (and those I am giving for Mother's Day), I am equally captivated by the Pippa Holt caftan Claiborne wears in her own self-portrait (with her two super cuties) in the book. Each Pippa Holt caftan is hand loomed, hand-embroidered and slays with uber-chic-ness. I am crazy for the longer pink version and the orchid-purple one. But the blue and white is a classic. So much chic it's hard to get my head around.